What colours! 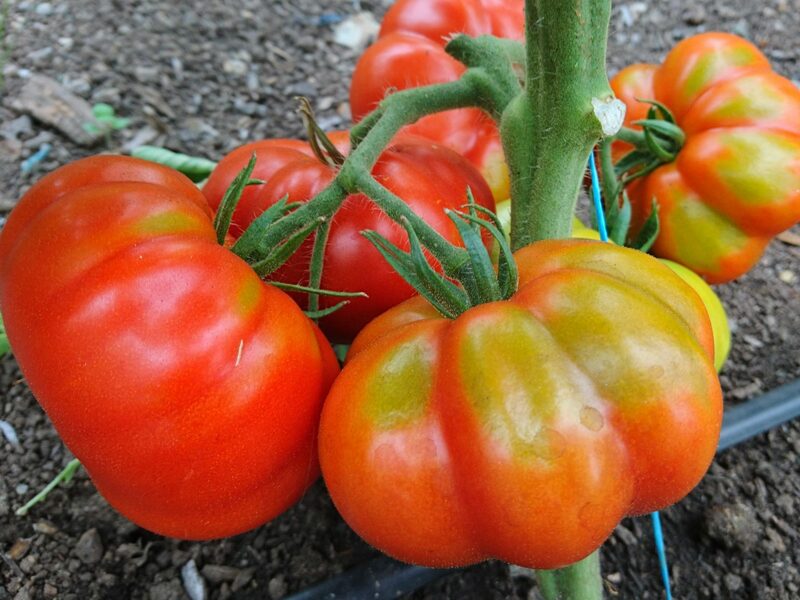 There are lovely ripe tomatoes in different shapes and sizes in this week’s veg boxes including a sweet, tender-skinned yellow variety and the giant beefsteak ‘Mamande‘. We also have stripy pink-and-white ‘Chioggia’ beetroot that’s delicious eaten raw in a salad. 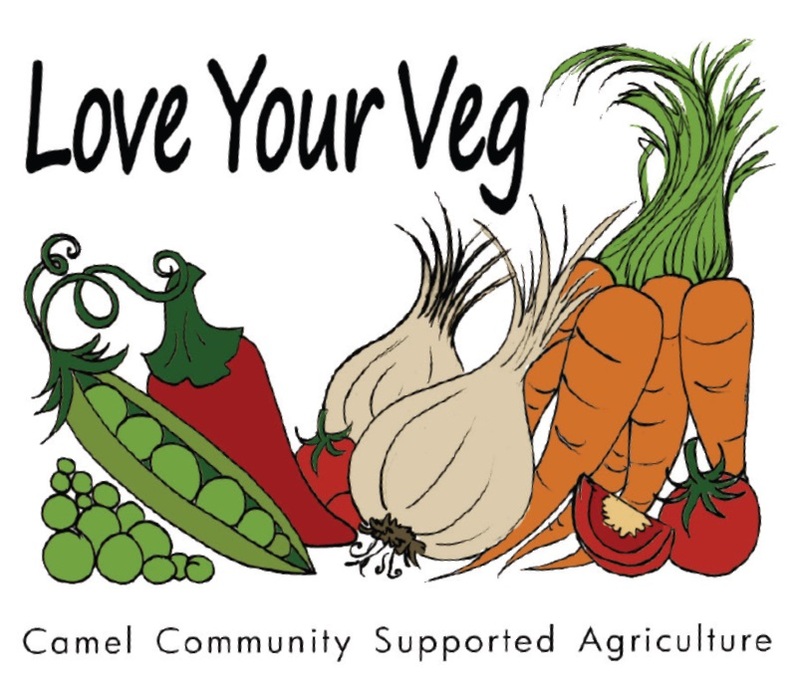 Have a look at the veg recipes on the recipes page on our website – we recommend nearly 400!